Where are my readers at? 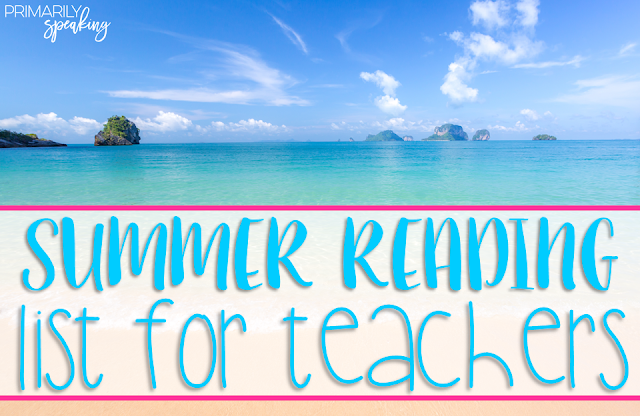 I don't know about you, but summer is the season when I get into my reading groove. There's nothing better than sitting around on a hot, lazy day with a book in my hands and an iced tea by my side. This post contains affiliate links for your shopping convenience. I earn a small commission each time someone makes a purchase through one of my links. For more information about my Disclosure Policy, please visit this link. I'm joining my sweet friend, Molly, from Lucky to be in First to bring you my 2016 summer reading list. 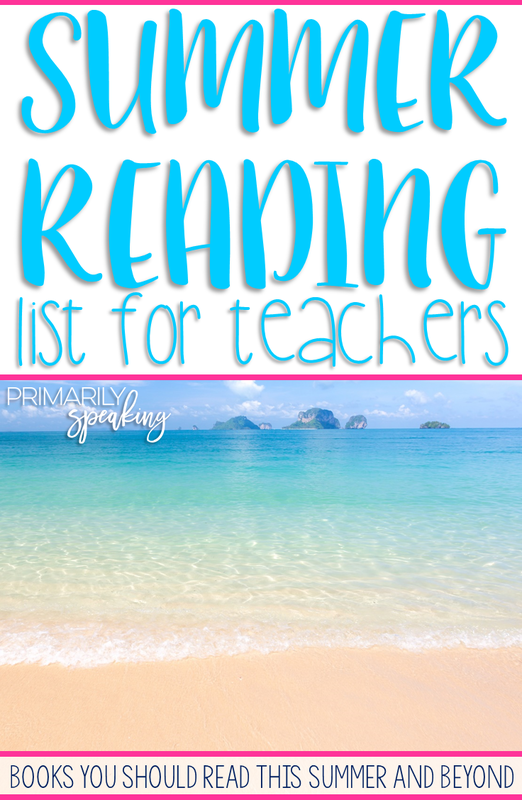 Read on for some great recommendations as well as a list of books I look forward to reading! Let's start with my recommendations. 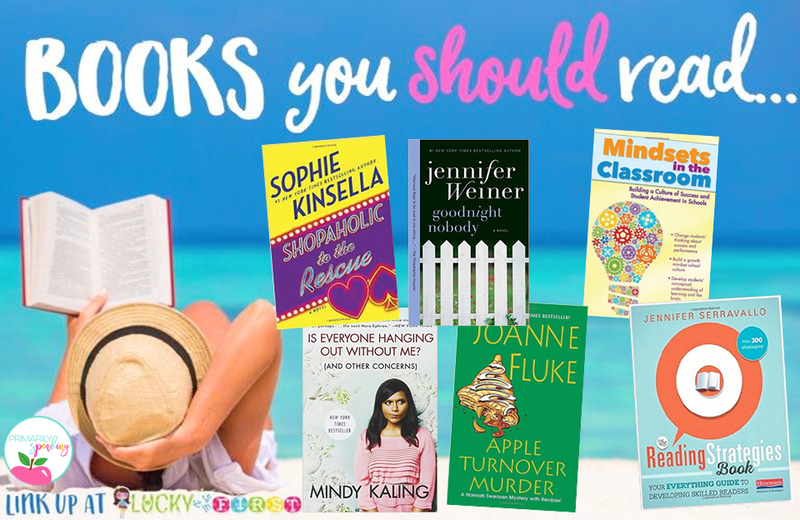 These are books that you should definitely read! I've read them, and I loved each and every one of them (otherwise, I wouldn't be recommending them-hehe). Shopaholic to the Rescue (I'm a sucker for these books. They are so entertaining. I just finished this one and I am basically telling everyone I meet that they should read it.). I have a stack of books that I'm ready to read this summer. These are all books that I want to read because, well, I've already bought them and they are just waiting for me crack them open. 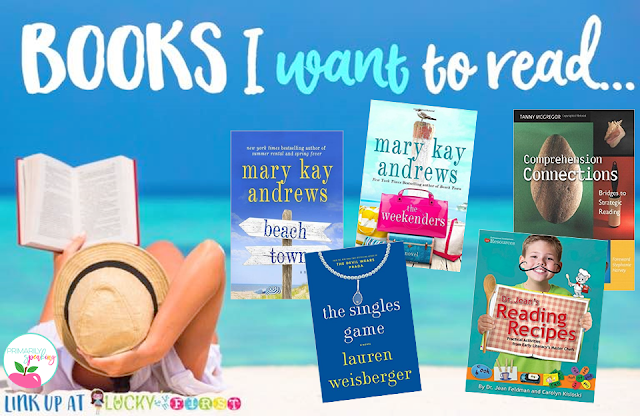 Curious as to what's on my summer reading list? Up until last year, I had a strict "no PD books during the summer" policy. But, that is no longer the case. During the summer I have time to read, so I read it all! 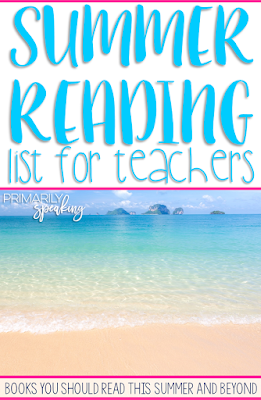 Here are a few PD books you might want to read (if you haven't already done so). 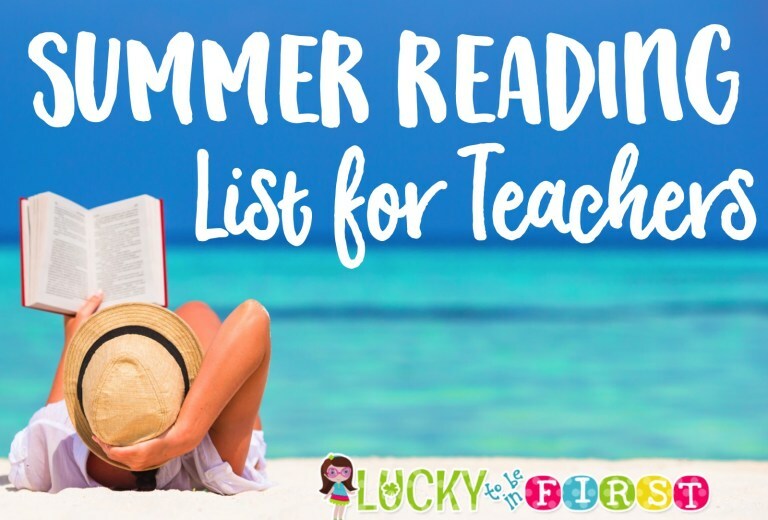 Do you have a great summer reading recommendation of your own? Leave the title in a comment below and I'll be sure to check it out! I love the comprehension connections book. I teach a PD on it for our school district. My students love learning about how to make the connections and using the words like metacognition. I am so happy to hear this! I'm planning to start it in the next few days, and now I'm super excited to crack it open! Oooooh love your suggestions! I want to read that new Jennifer Weiner book! Thanks, Molly! Add it to your list, you won't regret it! The Reading Strategies Book is definitely amazing! I am going to have to check out a few of these fun books! I agree, Kelly! It is such a useful resource to have on hand! I hope you find some great books to tackle this summer. Have a good one! I can't wait to check out the Mary Kay Andrews books. I just finished Mystic Summer. It was pretty good. Now I'm reading The BFG to decide between it and Pax for Global Read Aloud 16 in my classroom. I hope you do! Her books are always so much fun. I would really like to read the BFG. I'm sure many of my students will be seeing the movie this summer. It might be a fun read aloud for next year. Happy reading!